Stroll near The Commons on most weekdays and you’ll see tables piled high with tasty baked goods. The students at these tables are asking for help – spare change, really – to fund their clubs’ latest and greatest pursuits in a way that hasn’t changed much since the university opened in 1966. But now these passionate student appeals are now getting a boost from the power of the people . . . and the internet. 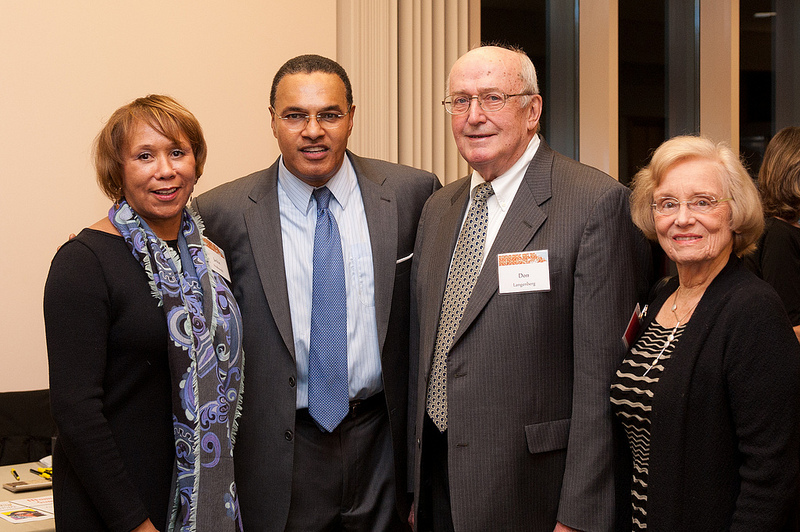 Members of UMBC’s Hilltop Society gathered in November in the Albin O. Kuhn Lirary & Gallery to a dinner reception hosted by Dr. Freeman A. Hrabowski with remarks by Dr. Manil Suri, UMBC mathematics professor and novelist. Scholarship Q&A: Polly Muangrat ’14, Info. Sys. and English Lit. Polly Muangrat ’14, information systems and English literature, received a number of scholarships while at UMBC, including the Aol Advertising.com Scholarship, COEIT Vijay Jose Scholarship, and Alumni Association Award. 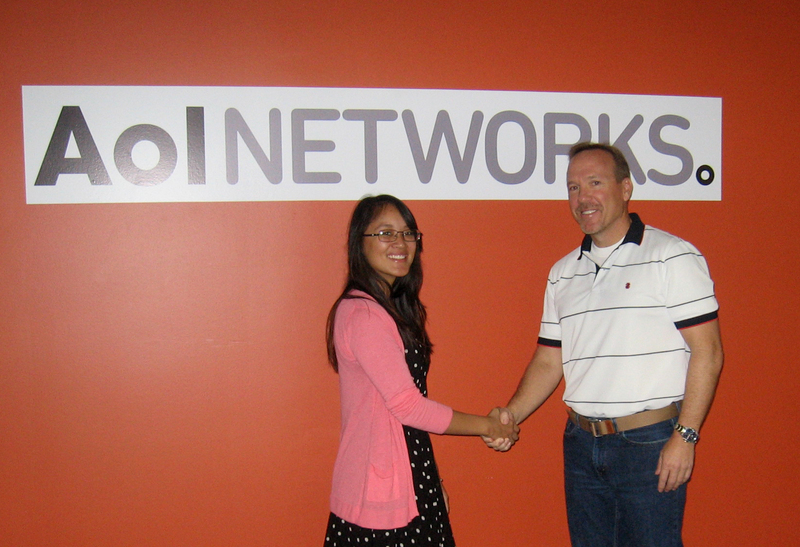 She was also selected as a NSF SFS CyberCorps Scholar. There’s a bench just outside UMBC’s public policy building. It’s a quiet, unassuming bench. But if you take a moment to read its engraved plaque, you’ll see there’s a story behind that bench–a story about a man named Jim Kruger. 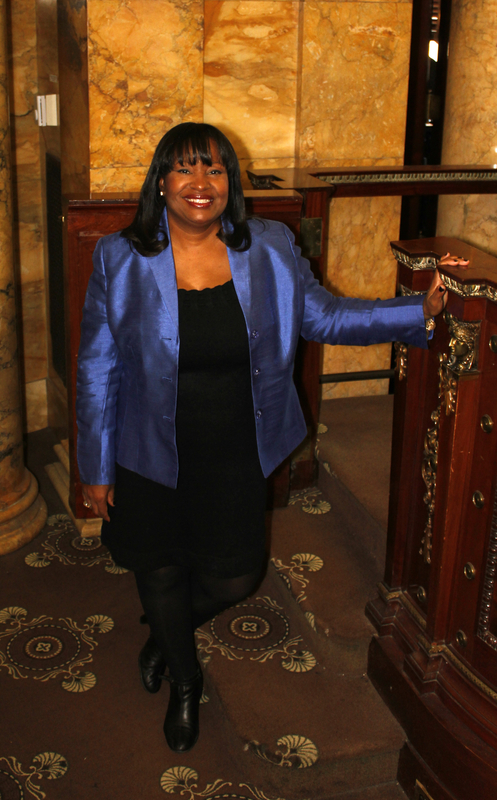 When she began her college search, the Honorable Wanda Keyes Heard ‘79, political science, knew very little about UMBC. But when she and her family–then living in Long Island, New York–returned from a visit to schools in the DC area, they decided to stop by the new university in Catonsville. That chance decision would change Wanda’s life. 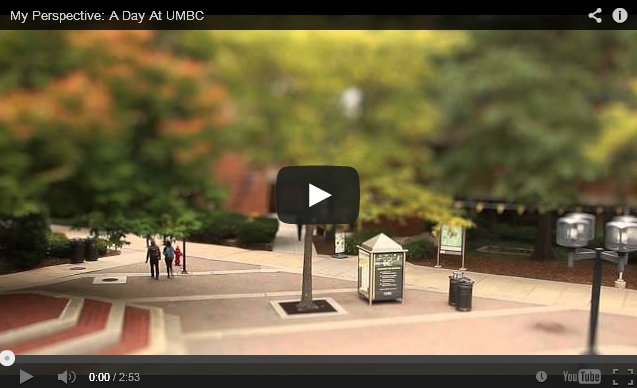 Since UMBC opened its doors in September of 1966, a lot has changed. Thanks to donors like you, this place has grown and expanded in unbelievable ways. But one thing that hasn’t changed is the focus on a well-rounded college experience. From sunrise to sunset, UMBC hums with activity. Students shift from class, research and creative endeavors to sporting events, festivals and concerts. They work together everyday to build a vibrant and dynamic campus community. Every year, as the days get shorter and the holidays approach, we’re reminded of just how much UMBC has to be thankful for. 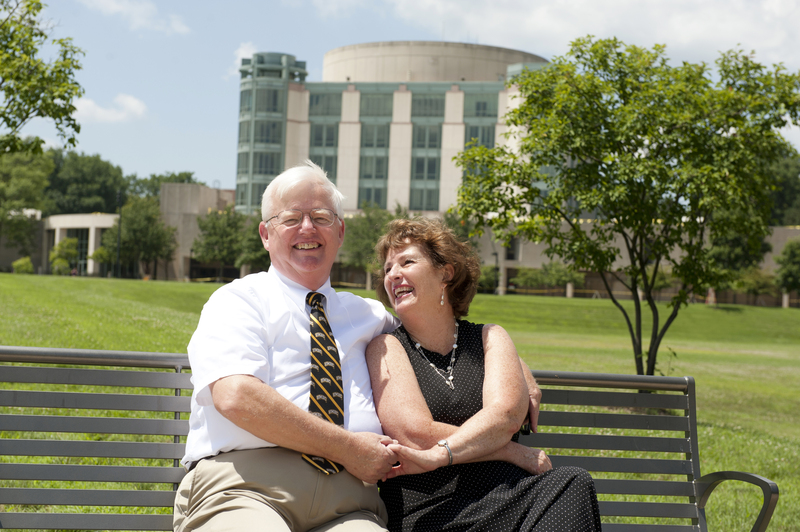 UMBC was built by a community of believers, and it continues to grow and thrive because of donors like you. 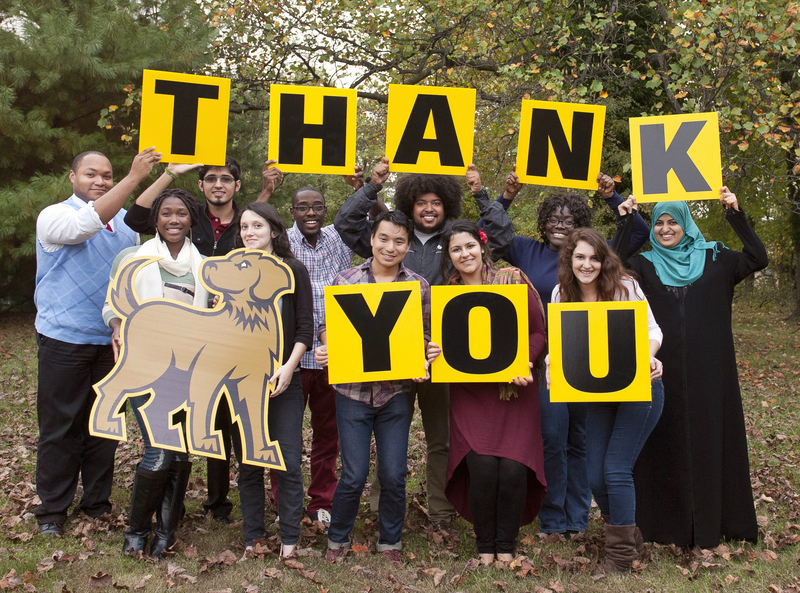 Thank you to the thousands of alumni, faculty, staff, parents, students and friends who supported the UMBC Annual Fund during 2013. 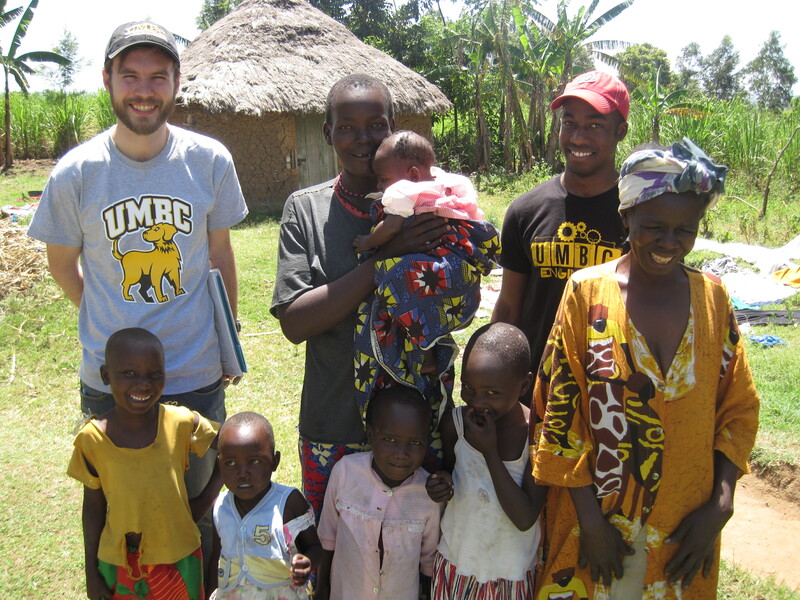 Together, your gifts make a powerful impact at UMBC. We cannot say enough how much we appreciate all you do to keep UMBC strong!